USDA has released the March 2014 Quarterly Hogs & Pigs report. It, by most accounts, shows more inventory than the trade expected. However, the figures reported do show an impact from PED-V. This impact is, simply put, not as dramatic as the price rise has been in lean hog futures. The futures are still looking forward to what most expect to be a short market ready supply of hogs in April, May, June, and July. 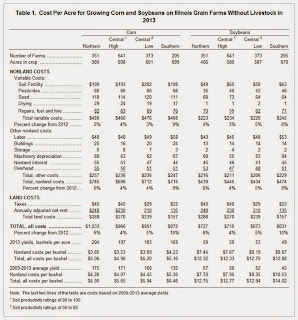 The following is excerpted from USDA's March 28, 2014 Quarterly Hogs & Pigs report. March is one of four months that contain an unusually large number of USDA reports. These, as you'll hear from University of Illinois Ag Economist Darrel Good, reflect supply and demand conditions for corn and soybeans. Grain Entrapment - Those that work in and around flowing grain know just how dangerous it can be. That's why they train to be in the bins and how to extract someone that has been trapped in a bin. Todd Gleason has more from the Illinois AgriCenter in Bloomington. Here's a beautifully told story about compaction. Read it on Griggs Dakota now. Yes, beautifully told. There is an art to good story telling and sometimes it has to do with the words, at others the visuals. Occasionally it is possible to bring a mundane story to life. 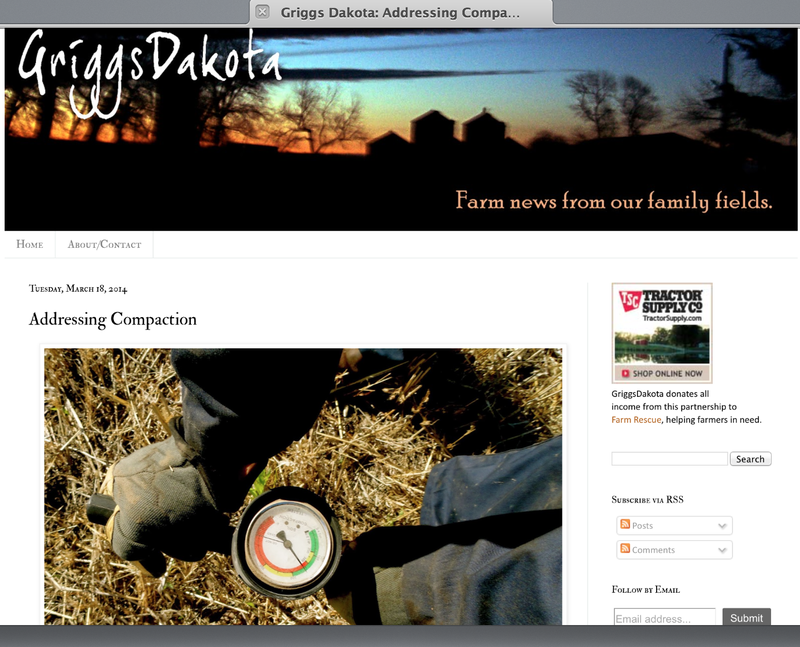 If you don't believe me just check out this blog about farm life in Griggs Dakota. No guarantees here, but I believe this map represents Ukraine's primary grain export facilities. You can use this link to view the satellite image in a Google Map of the Elevators. 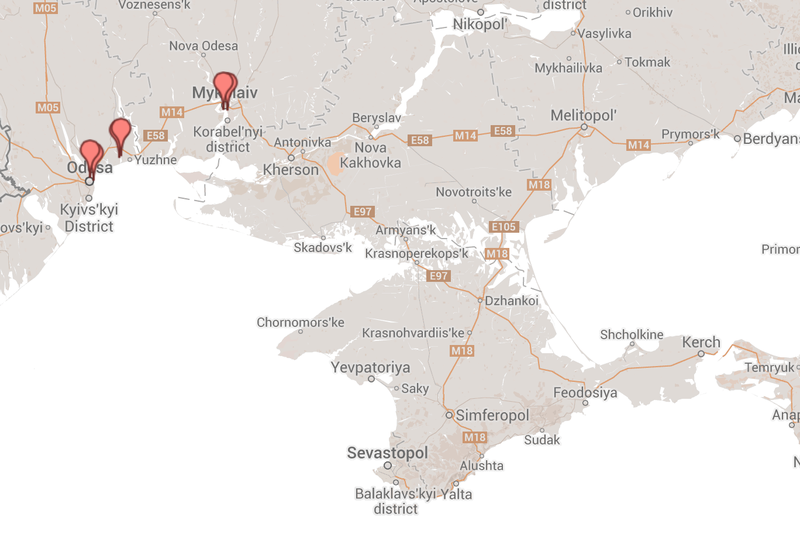 This map shows what appear to be six unique grain export elevator sites in three different Black Sea port sites; Odessa, Yuzhne, & Nikolaev. One of the Nikolaev sites looks a bit more like a fertilizer transfer and storage facility. 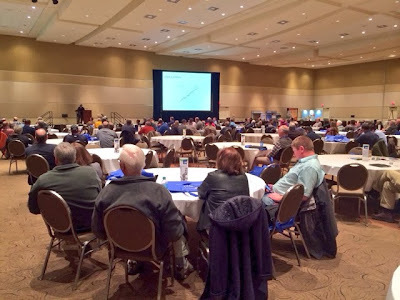 The following presentation was recorded at the WILLAg All Day Ag Outlook March 4, 2014. In in University of Illinois Ag Policy Specialist Jonathan Coppess explains the new programs in the 2014 Farm Bill. You may also use this link to view the program. This week I took a group of farmers, landowners, and listeners on the second Follow the Corn bus trip. We went to New Orleans to see Zen Noh’s export terminal in August of 2012. This time was a bit less ambitious. Just a quick trip to see John Deere in Illinois and Iowa. 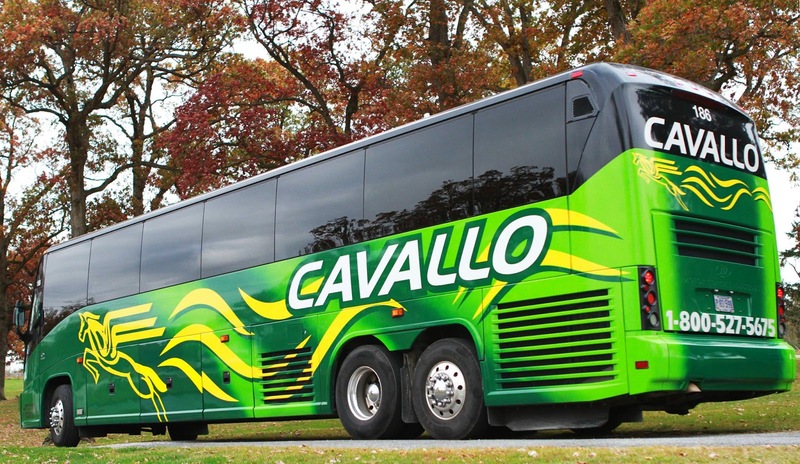 We loaded our appropriately colored green and yellow Cavallo motor coach about 3:30pm Monday afternoon. Our first stop was at one of my favorite haunts in Peoria, Avanti’s Italian Ristorante. It is simple, affordable cuisine and every one agreed that it hit the spot.If you go there be sure to order a Gondola to take home. You’ll thank me later. Peoria is about half way between Champaign and the Quad Cities. It was an easy ride to our hotel across from the John Deere Pavilion. We checked in, and I’m certain everyone had fun playing with the ‘Sleep Number’ beds at the Radisson. It’s the little things that make a trip memorable. I try to stack those up when planning the Follow the Corn events. I keep a whole series of folders tucked across the top of my web browser for quick and easy access to important items. The first folder is titled "Mac & News". I read the websites listed here every day, sometimes more than once a day. 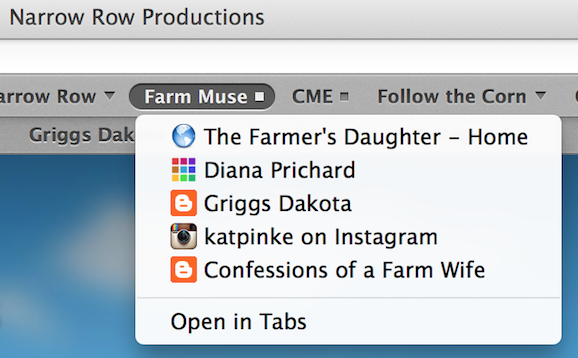 It contains links to Apple and Macintosh related news sites, along with a Google news page tuned to agriculture. "Weather" is second. I love out of the way places to travel and explore. A blacktop (a rural road) is one of my favorite things in all the world. They look the same just about everywhere I've ever been, but always hold a surprise or two. If you play your cards right you'll find something of interest and a great place to eat. 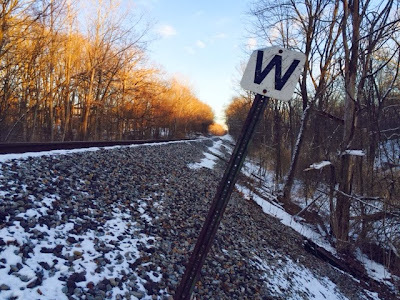 Coming straight south from East Peoria, Illinois is a great road. This one is wider than usual, and even has a name on the map, Springfield Road. There are many treats to see. If you are a "Lord of the Rings" fan you'll love the hobbit hole along the west side of the road. It sits there with a perfectly round door, just like those in the shire. 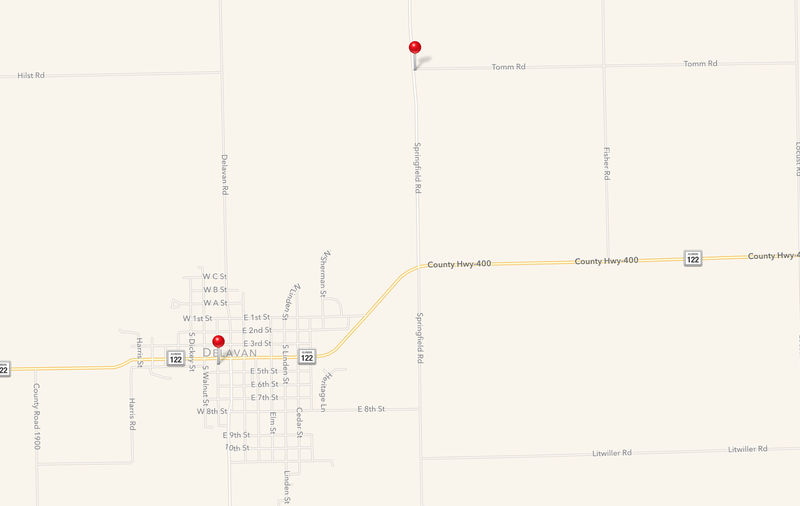 Once you drop down the mountain of a hill - for central Illinois - pass all the white fences, and mount the other side of the little valley, keep your eyes open for a pair of pines on the east side of the road (see the red pin on the map along Springfield Road). Hunkered down in those pines is a rock and plaque. Today I hosted the Illinois Soybean Summit. It, in the third year, has blossomed into a "must go" program. We heard from Arkansas farmers, a Nobel Prize winner, and a nationally known meteorologist, among others. There were about 350 in the audience. Excerpted from U.S. Grains Council website. 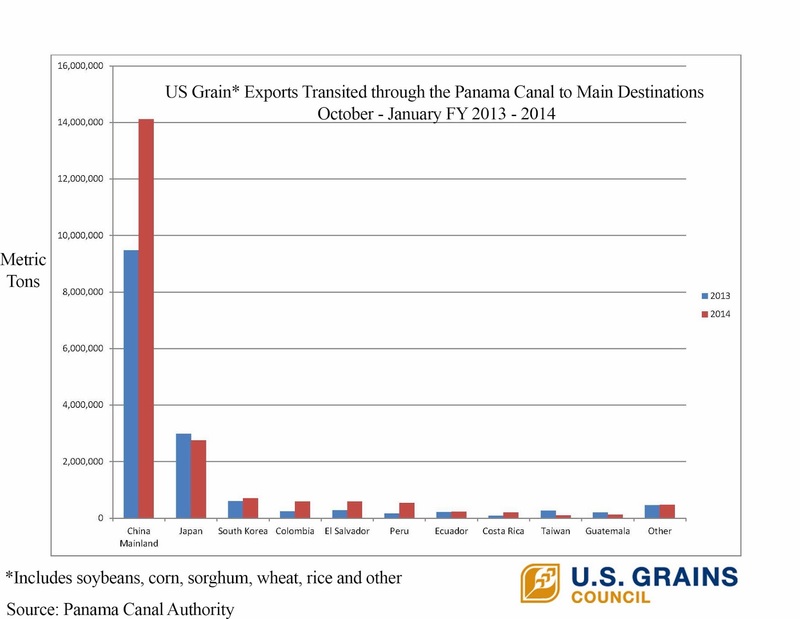 The February 6th U.S. Grains Council Chart of the Week shows the export destinations of U.S. grain, including soybeans, corn, sorghum wheat, rice and other, that was transited through the Panama Canal following the 2013 U.S. harvest season. According to the Panama Canal Authority, this is a record year for U.S. grain cargoes passing through the Canal, with more than 20.4 million metric tons shipped so far this marketing year, October through January. That's a 36 percent increase over the same time period last year. Approximately 4 million tons (157.4 million bushels) of U.S. corn and 1.6 million tons (62.5 million bushels) of U.S. sorghum have transited the Canal since October 2013. A Conversation with the Freudenburg’s: Neal and Eula Freudenburg play a farm couple in the movie 'NEBRASKA'. It wasn't a stretch, because they are in fact a farm couple. Todd Gleason called them at their home one Monday morning in January and talked with them about their lives and the making of the movie. During the 2013 AgMasters Program University of Kentucky's Ron Hustedde introduced agriculturalist to Hanrtz Farms. It is a project working to take the blighted areas of Detroit (between downtown and the 8 Mile Road) and turn them into farms. 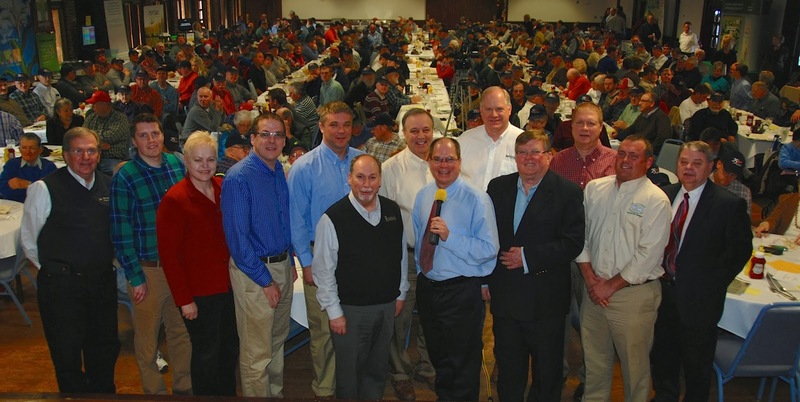 Todd Gleason spoke with Mike Score from Hantz Farms in 2010. You may listen to that interview.